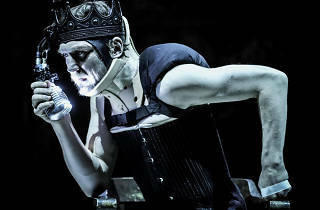 The company in residence at the Schaubühne theatre in Berlin bring to Hong Kong an alternative take on Shakespeare's classic Richard III. 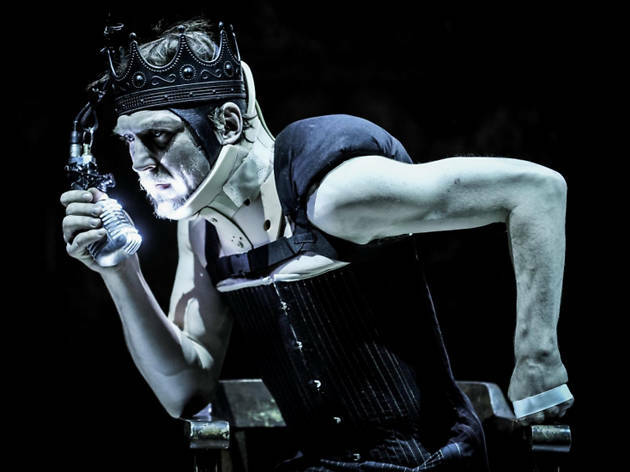 Expect to be in the seat for the long haul, as this take on the hunchback king is the second longest of all of Shakesepare's play. Plenty of time then, to take in the masterful interpretations of Schaubühne Berlin.